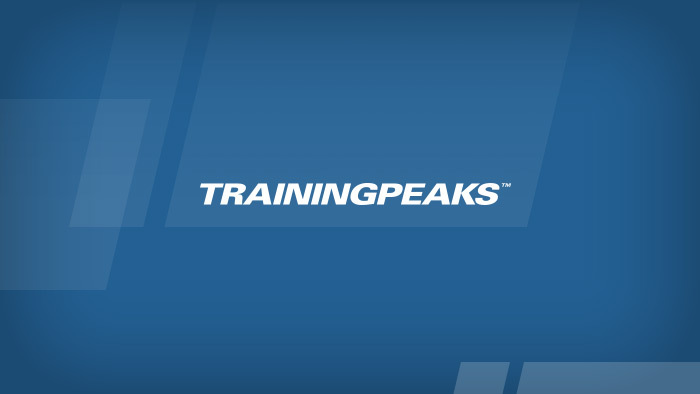 Beginning at 10:40am MST today TrainingPeaks began experiencing connectivity issues accessing our backend file store that utilizes the Amazon Web Services (AWS) S3 service. This outage affected many well-known internet sites today. When it became apparent that the cause was a system wide problem at AWS we decided to put up our system maintenance page and disable all access to our applications until a resolution could be found. Your workout file data is of the highest importance at TrainingPeaks and your data was not at risk at any time. We keep multiple copies of uploaded files for security purposes. While we have many systems in place to minimize service interruption, the scope of the outage at AWS was larger than expected, and it had a greater impact than we would have liked. We will be implementing additional availability measures in the future so that you can continue to train, track, analyze and perform at the highest level.